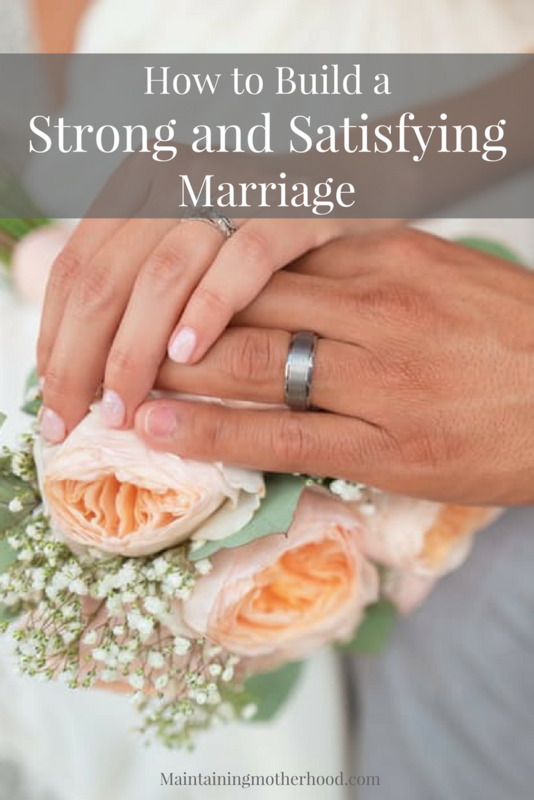 Building a strong, satisfying marriage that endures the ups and downs of life is hard work. 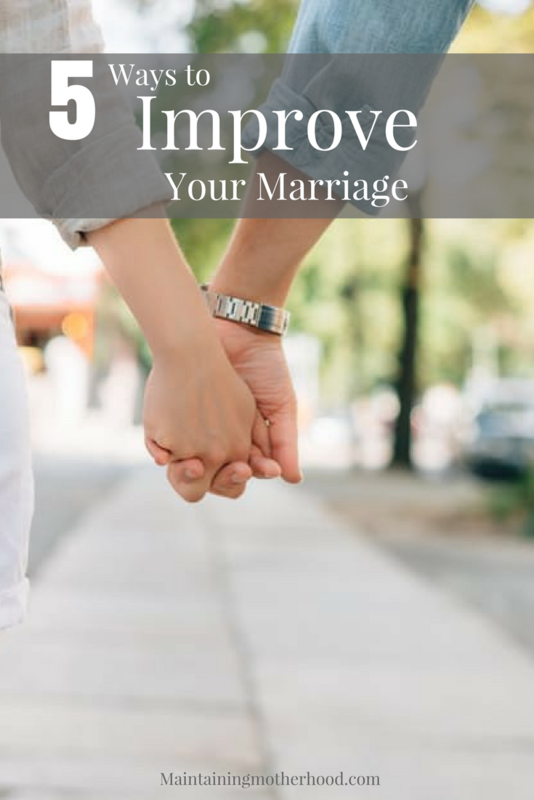 These 5 principles will improve your marriage relationship. 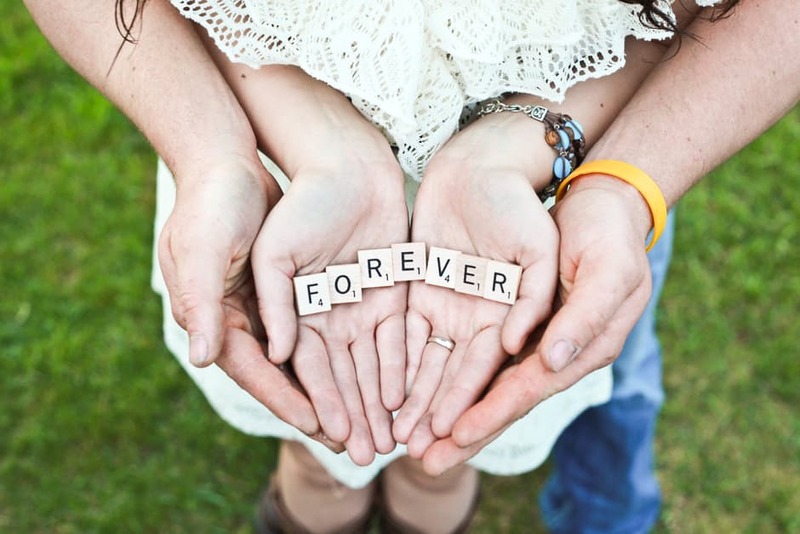 It seems like right now more than ever, the world needs strong marriages. Marriages that endure beyond the ups and downs of life. I love the talk Marriage: Watch and Learn and the five principles it discusses to build strong, satisfying marriages. Hanging out with friends is great, but you know your spouse is a keeper when you would rather spend time with them. 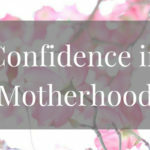 Sometimes it can feel that the role of a mother overshadows some of the love for your spouse. Once the kids are grown and gone it will be just the two of you. I am reminded of the need to keep my marriage in the forefront of my mind. Remember why you fell in love, what brought you together in the first place. Remember the goals and dreams that you set and made together. How is faith incorporated in your relationship? Faith in Jesus Christ is one of the main things that brought my husband and I together. Realizing that we both have a desire to please God helps keep us in line and accountable to Him. Family traditions including church attendance, scripture study, Family Home Evening, paying tithing, etc. were all things that we were able to incorporate without compromise. Each of us has the ability to point out the faults of others, and yet each person is keenly aware of their own faults. Usually these faults are ones that others can’t even see as clearly as you can. When we allow change and growth for the better in ourself and our spouse, we allow the past stay in the past. When we continually seek to help and serve our spouse, focusing on their strengths, our marriage will grow stronger and stronger. Husbands and wives should work together side by side, as equal partners in all aspects of the marriage relationship. This will look different depending on life circumstances. 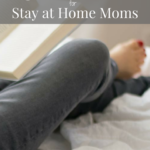 My husband is very busy right now with various things, so his contribution to dinner hour, bedtime routines, and other household responsibilities looks very different than it did 2 years ago. 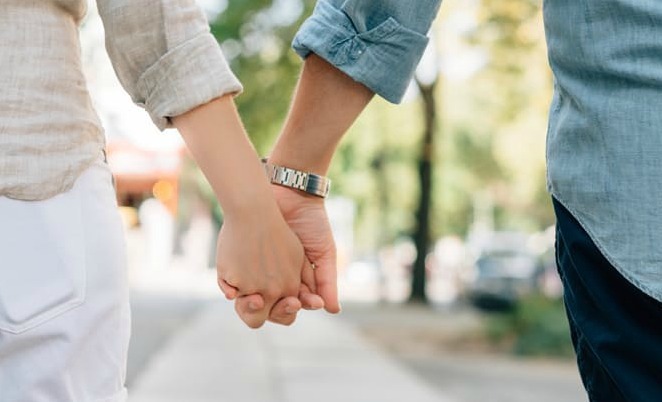 Spouses need to be understanding to changes in life and adapt while still supporting and helping one another as much as possible. This is something that I appreciate so much. My husband and I are open with our interactions with others. We have chosen to safeguard ourselves with things like joint social media accounts and sharing passwords to all other online accounts and devices. We also protect each other by not gossiping about or saying things that would harm each other’s character, even among close friends. We can say the words “I love you” as we come and go, but that is totally different than showing that person love. 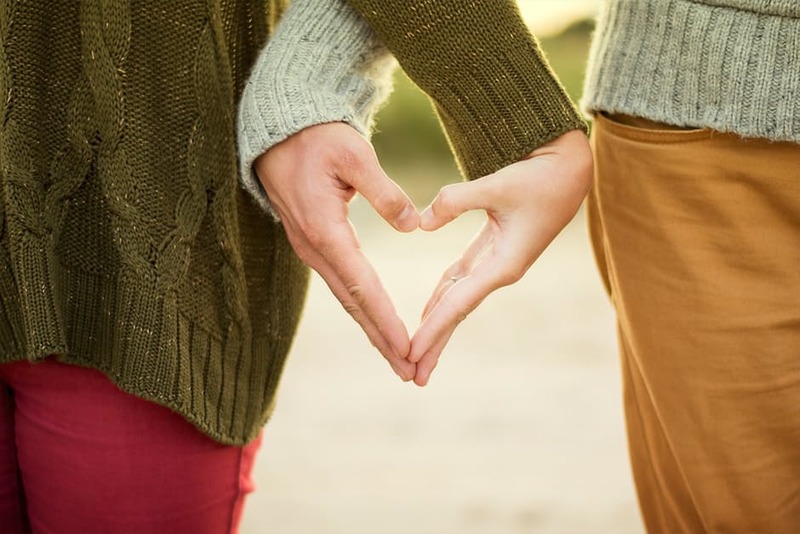 Learning how we receive and communicate love can help us reach out in a way that will be meaningful to our spouse. Be intentional about loving your spouse. Life gets busy, but we can’t let it get in the way of our most important relationship! I loved these keys principles of treasuring your marriage and having faith, repentance, respect and love to strengthen it over time. My husband and I have found that one of the best things we can do for our marriage is accept that everything doesn’t stay the same years and 4 kids later. We have to move and grow with it. Change is for sure the constant, so we need to make sure that we are constantly willing to change with it! My husband and I strated our relationship both strong in our faith and went to church, we fell away durning life’s struggles are have since reconnected. I have watched him grow and have grown myself. Faith has brought our marriage light it didn’t have, it has held us accountable. Life is messy, marriage is messy, but with God as the center we are able to navigate throught the messy with ease because we have the knowelge that he is there to carry us through. Thank you so much! I couldn’t agree more. 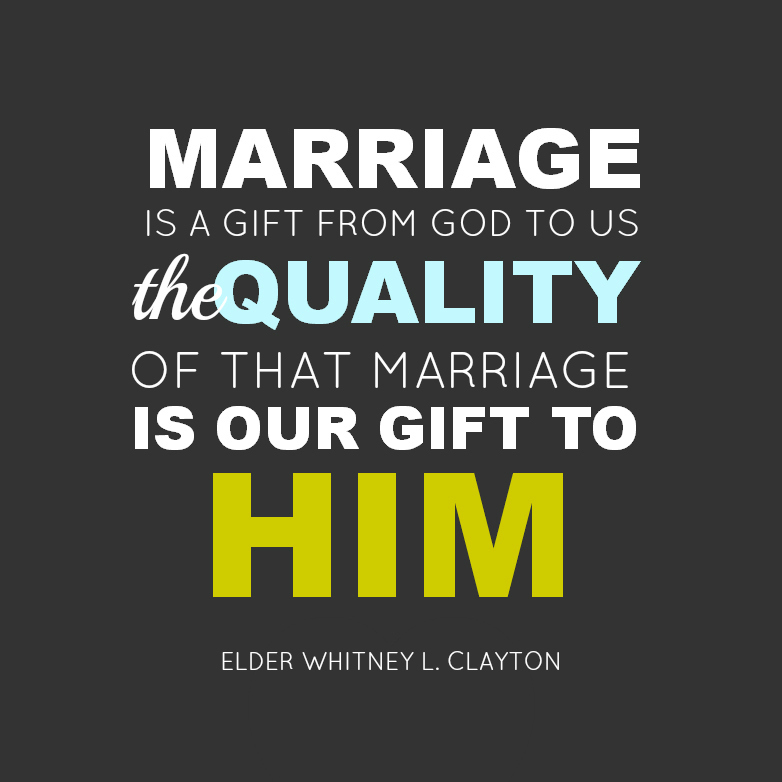 Faith is the glue that keeps a marriage together. Communication is such a huge part of marriage. My husband and I are on year 17, we couldn’t be happier. We try to have at least one real discussion every other week and we try to have a “date night”, once a week after the kids go to bed. That’s a great goal to have: a real discussion. So often conversations can just revolve around the “how was your day” script. Great idea! I am hitting 10 years with my significant other and the one thing we have learned is that we have to grow and change together. Living in the past and holding things in that happened 6, 7 or even 8 years ago should not impact today. Agreed. Forgive and move on is a must-have principle in a relationship. I could not have said it better myself….. FAITH is what keeps a marriage together! My husband and I remind ourselves all the time…. for us to be closer… we must get closer to God first! Great post! My husband and I are moving into the next phase of our marriage where the kids are getting older (one is 18 and the other is 12). We’re starting to do more as a couple, which is almost foreign to us. We’ve certainly had our share of ups and downs but we’re committed to making it work. I can’t even imagine what life would be like at that stage! I guess the perks of having free babysitters is balanced with not having the luxury of 7:00 bedtimes! Way to be committed. The commitment can get you through those hard times.